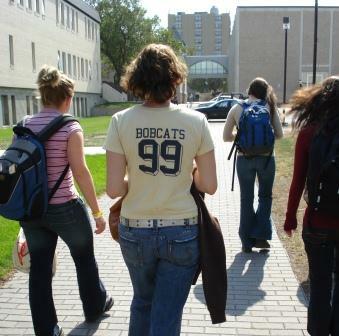 BRANDON, MB – New student applications to Brandon University (BU) have jumped 20%, to the highest level in four years. Figures released today by BU’s Admissions Department show that 636 persons have applied to attend the University as new students beginning this fall. That compares to 528 in February 2012, 619 in 2011 and 567 in 2010. BU’s overall annual enrollment exceeds 3,000. Students wishing to be considered for BU’s substantial scholarship program must apply by March 1st. Over the past year, the University has awarded more than $1.4-million dollars in scholarships.